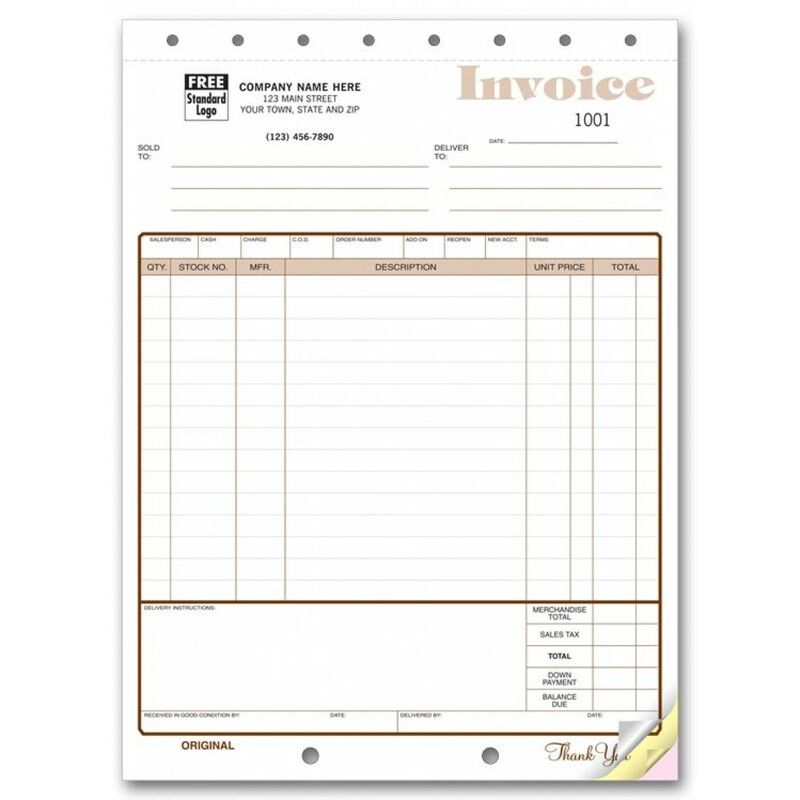 Professional Invoices - Appliances & Furniture Invoices 117 At Print EZ. 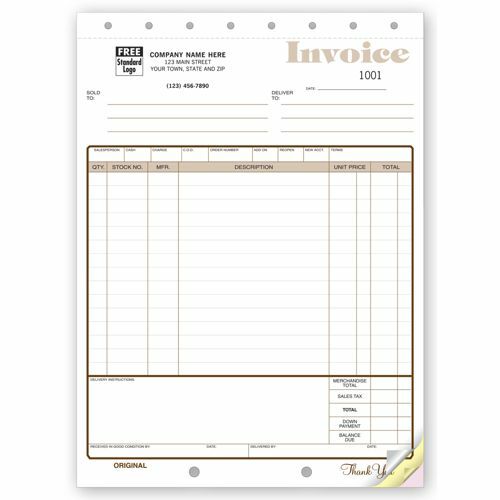 Professional Invoices - Appliances & Furniture Invoices Item No. 117 Size: 8 1/2" x 11"